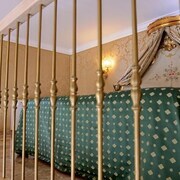 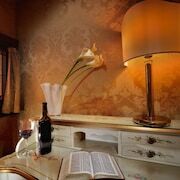 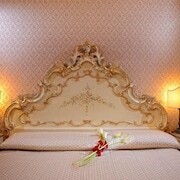 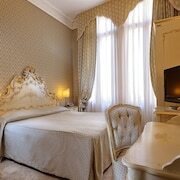 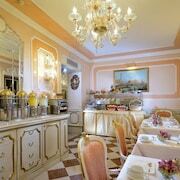 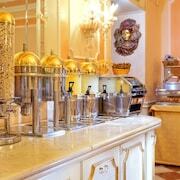 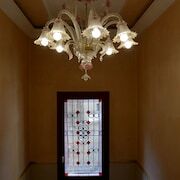 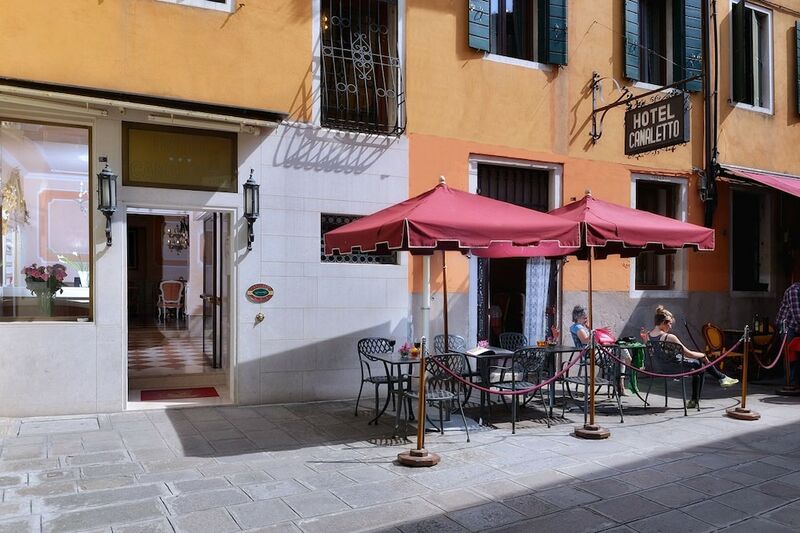 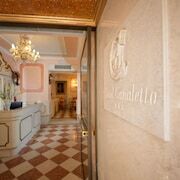 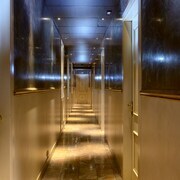 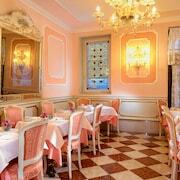 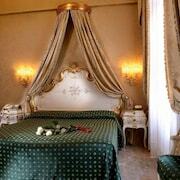 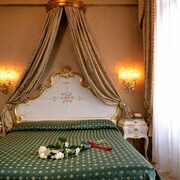 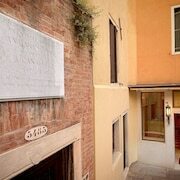 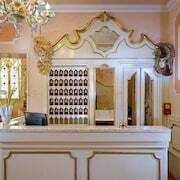 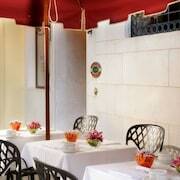 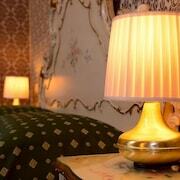 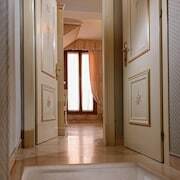 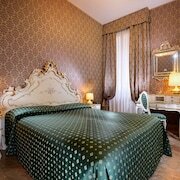 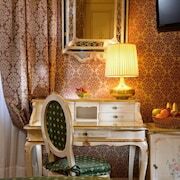 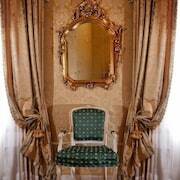 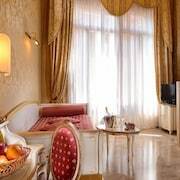 Located in Castello, this hotel is within a 5-minute walk of Grand Canal, Rialto Bridge and St. Mark's Basilica. 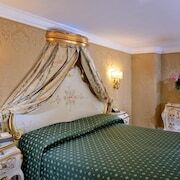 St. Mark's Square and La Fenice Opera House are also within 10 minutes. 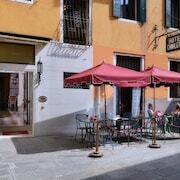 Venice Santa Lucia Station is 23 minutes by foot.